Google's own Clear Case for the Pixel XL lets users focus on the phone rather than a busy design, but it falls short in covering some basics. It's an inexpensive option, to be sure, and yet you can probably find better ways to spend your money. Here is Phonescoop's review. 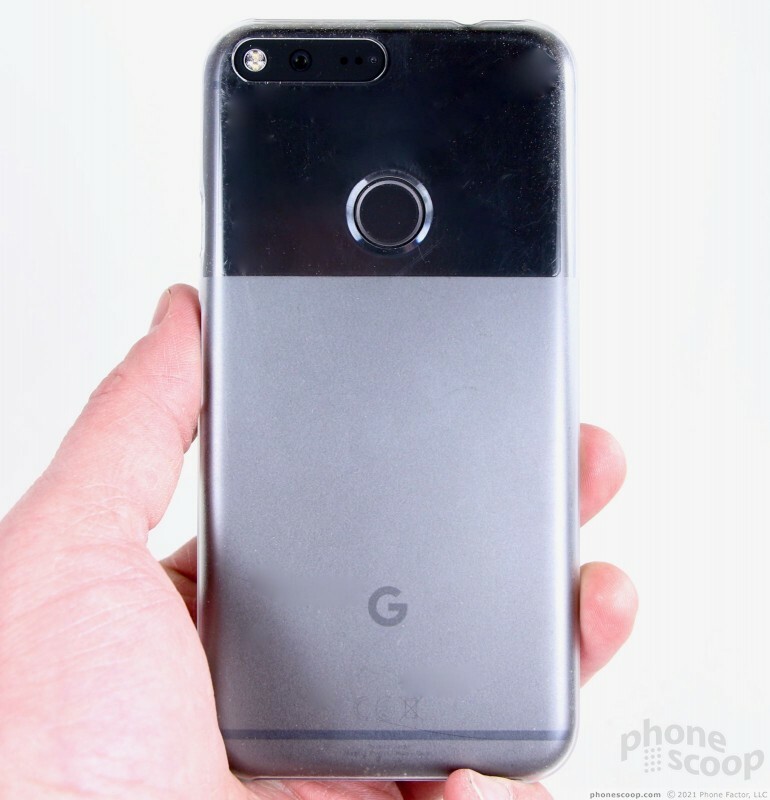 Google's Pixel XL smartphone has been on the market for a few months now and several case makers, including Google itself, have taken the opportunity to create protective shells for the phone. 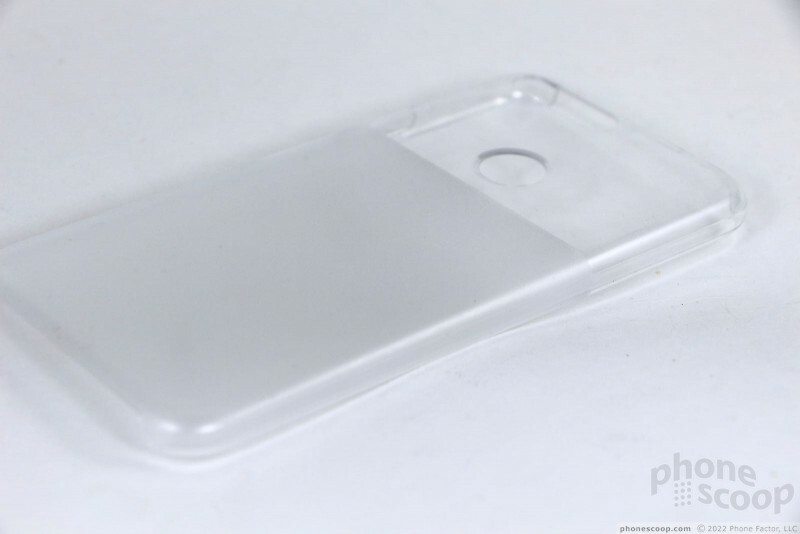 Here's a quick look at the Google Clear Case for the Pixel XL. Google offers a modest selection of cases for the Pixel and Pixel XL. These include its silicon case, as well as Artworks, Photos, Places, Google Earth, and Google Trends "Live" cases. These "Live" cases all have flashy designs with accompanying wallpapers and range in price from $40 to $50. 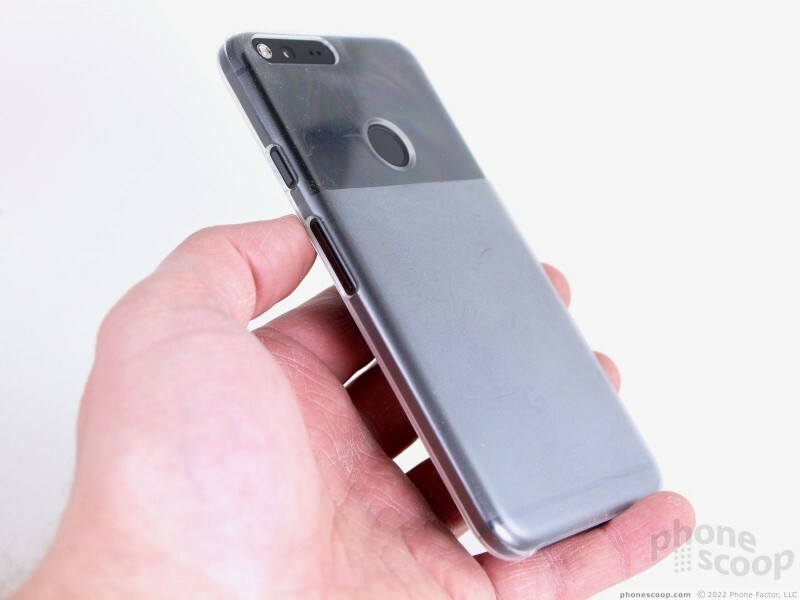 Google's cheapest case, at $30, is the Clear Pixel XL Case by Google. It is a minimalistic plastic shell that allows you to see the XL underneath. It snaps on in an instant. The case fully covers the four corners and both side edges, but leaves the top and bottom edges of the XL exposed so you can access the jacks and ports. 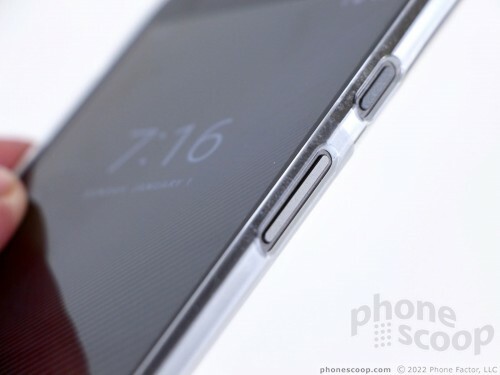 Two small slits are cut into the right edge of the case, providing access to the volume toggle and screen lock button. 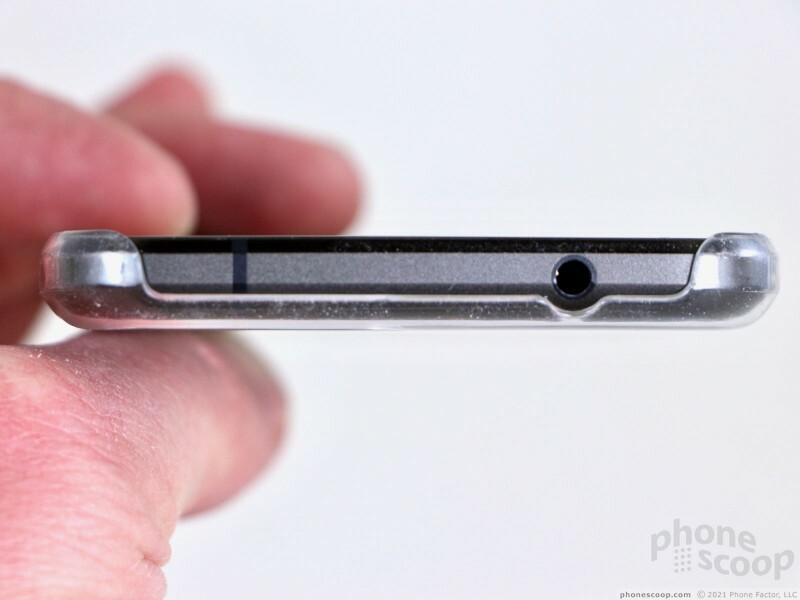 A circular hole is cut into the rear so you can use the fingerprint sensor, and a wide slit near the top ensures the camera, flash, and sensors are unimpeded. The case could not be easier to install and use. 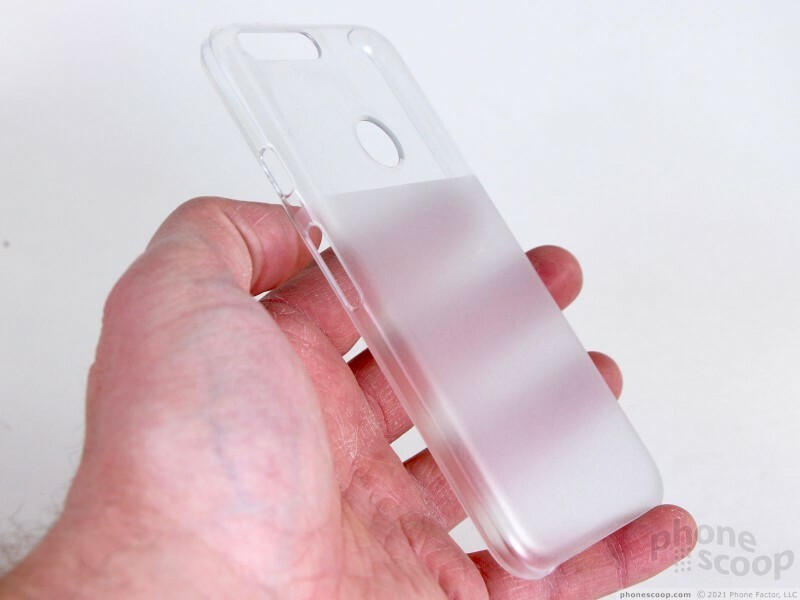 The Clear Case provides hardly any protection at all. It's a thin, flimsy piece of plastic that does little more than prevent the Pixel XL from getting scratched up. I would not feel comfortable dropping the Pixel XL onto a hard surface like concrete with the Clear Case on. Not at all. In fact, I know people who've damaged their Pixel XL when dropped with the Clear Case installed. Worse, the case itself is incredibly prone to scratches. It does absolutely nothing to keep the display safe. Since the case is so thin, it doesn't impact usability of the Pixel XL much. I actually like the extra indentation created by the hole in the rear panel, which makes the fingerprint sensor even easier to find and use. The slits in the side edge obscure the two buttons a little bit. With no case, the buttons are easy to find and use, but the Clear Case makes them a smidge harder to find and use. 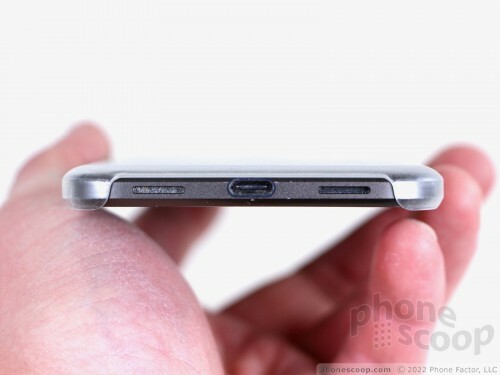 I'm glad there are no flaps or hatches covering the headphone jack or USB-C port. 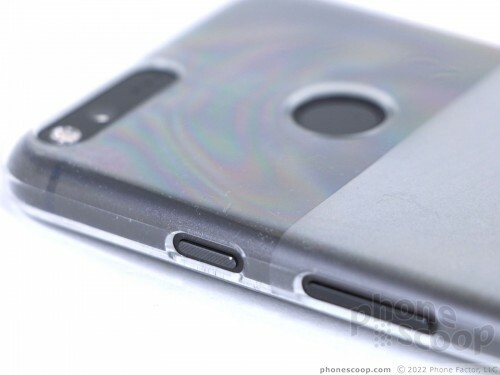 The Pixel is just as easy to slip into a pocket and retrieve with the Clear Case on as it is without the case. 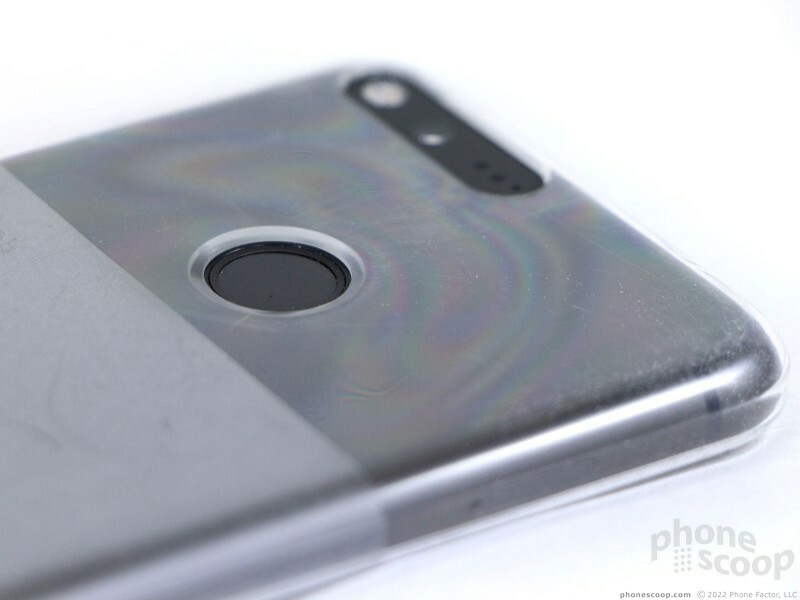 As for style, well, the Clear Case is all about letting the Pixel XL speak for itself, right? The upper one-third of the rear panel is fully clear so you can see the glass panel that forms a portion of the XL's back surface. It's this section of the case that is easily marked up. My case has scratches everywhere, which make the phone look like garbage. 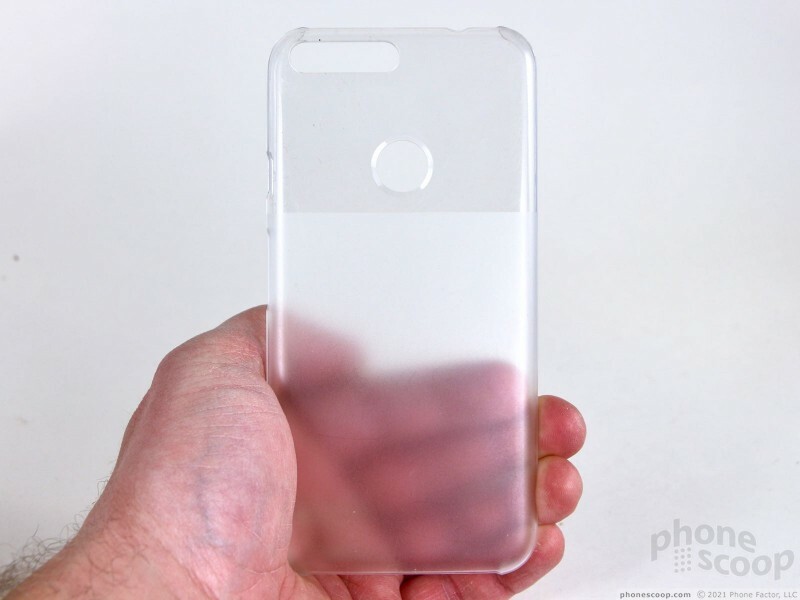 The lower two-thirds of the Clear Case is frosted, which creates a hazy look to the rest of the phone. Scratches are less evident in this area. I don't really care for the two-tone look. I'd prefer the entire case were entirely clear. The Clear Case for the Pixel XL is not worth $30. It might be worth $10. It delivers the absolute minimal in protection and does so with little style. It feels cheap and likely won't prevent the Pixel XL from sustaining damage when dropped onto hard surfaces. 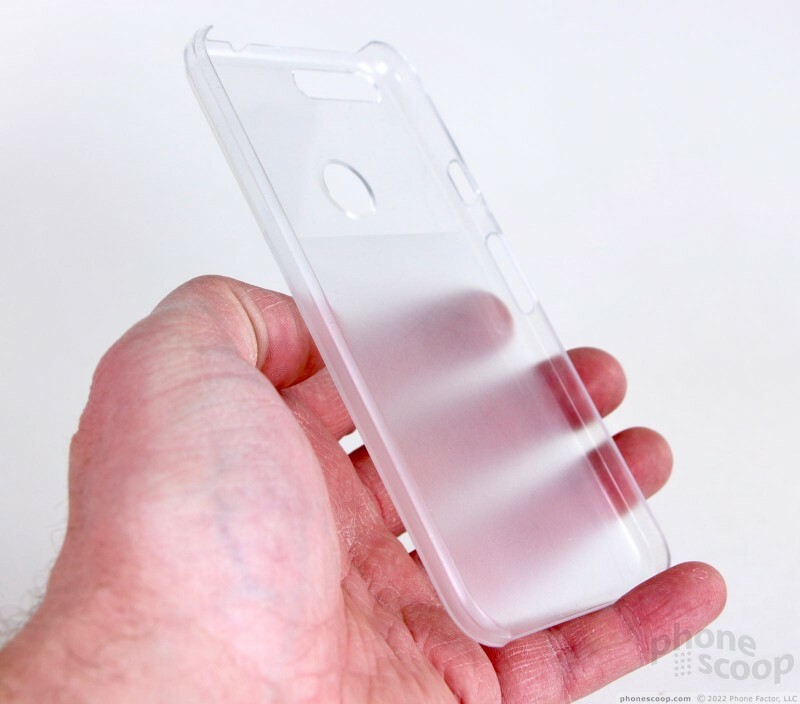 If you want a clear case that provides a modicum of protection, I strongly suggest you look at options from Speck, Incipio, CaseMate, or Tech21. The "Live" cases from Google are no better. They are made of the same flimsy plastic as the Clear Case. They might look a whole lot better, but offer almost no real insurance against drops and tumbles. Google's silicon cases for the Pixel XL are only slightly more cushiony, but you can do much, much better for the $40 price point. Google's Clear Case for the Pixel XL is close to worthless. It delivers hardly any security for the phone and is wildly overpriced considering the cheap materials. Don't waste your money on Google's case(s) for the Pixel XL unless you're only looking to keep the rear panel from scratches.